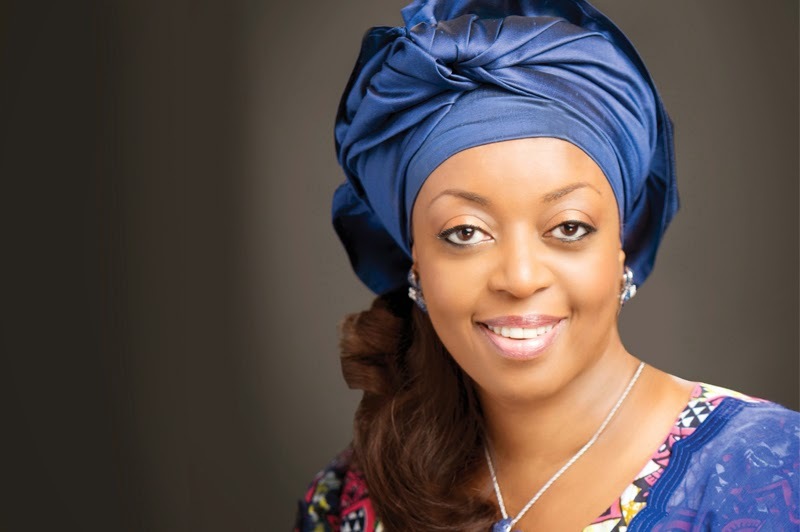 Former minister of Petroleum Resources Mrs. Diezani Allison Madueke is said to be hospitalized in the UK and under close medical observation. Diezani has been reported to be battling breast cancer weeks ago, but the family source didn’t reveal the ailment she is battling. “Our daughter has been in hospital where is receiving treatment for some weeks now. She is currently under close medical observation. We learnt that the observation means that she has been unable to see anyone outside close family members over the last few weeks.